A rock climbing guidebook describing routes in the popular Aiguilles Rouges situated on the southern side of the Chamonix Valley. It covers the area from The Col des Montets (Mesure - Praz Torrent) and over the Swiss border to the Vallon du Passet - Barberine. 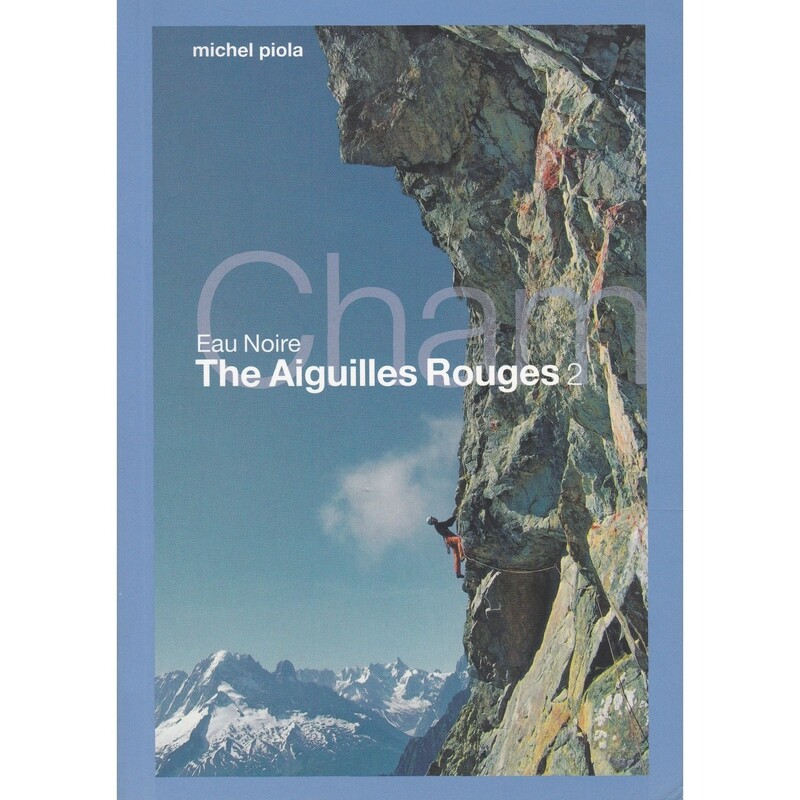 A second volume from Michel Piola describing the rock routes in the popular Aiguilles Rouges situated on the southern side of the Chamonix Valley, away from the bustle of the better known cliffs. The guide is fully illustrated with colour and B/W action shots and every crag / cliff has a detailed easy to follow topo. Published in a slightly updated style to volume one this guide is in the English language and covers the area from The Col des Montets (Mesure - Praz Torrent) and over the Swiss border to the Vallon du Passet - Barberine. In addition to the usual crags, this topo guidebook also details future long classics with routes up to 600m (Loriaz / Oeil de Boeuf) and even 800m (Mont Oreb). Recent trad routes are also shown.